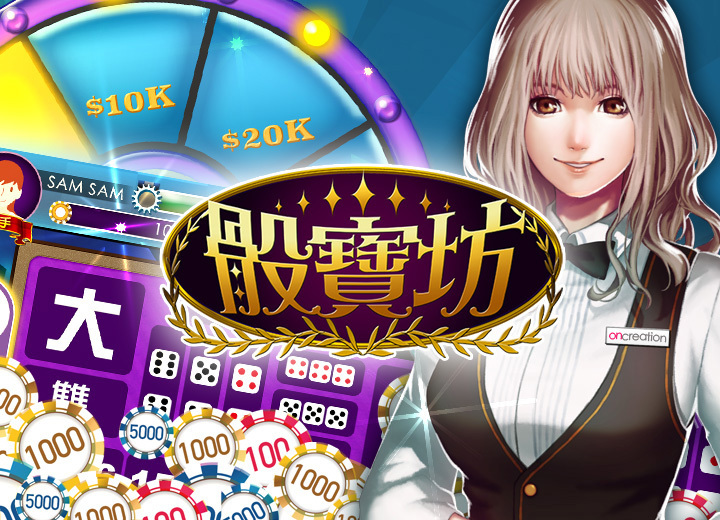 25.05.2018 Update [Hall of Sicbo] "Hall of Sicbo" version updated in Google PlayStore and Apple AppStore. 20.12.2017 Update [Hall of Sicbo] "Hall of Sicbo" version updated in Google PlayStore and Apple AppStore. 18.08.2017 Release Notes [Hall of Sicbo] "Hall of Sicbo" launched in Google PlayStore and Apple AppStore. 01.07.2017 News [oncreation] oncreation limited founded. We are the gamer, architect, artist and creativist of the world on mobile. 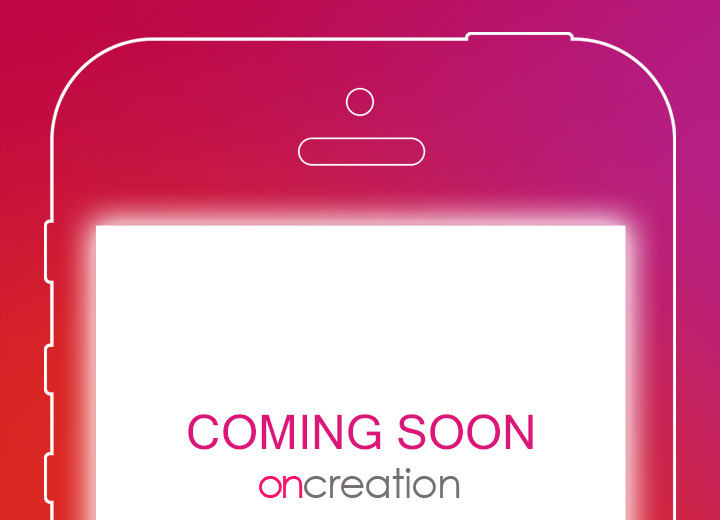 We believe life would be easy and joyful whenever there is something fun and sparkles happening within arm's length, and oncreation will create and deliver those sparks.